Weeks before the first three Abilify cases were set to be tried in June, parties agreed to settle following mediation. Abilify, a widely-prescribed drug, is used to treat those suffering from schizophrenia, depression, or bipolar disorder. People taking Abilify have alleged the drug caused them to experience uncontrollable and impulsive behaviors to gamble. 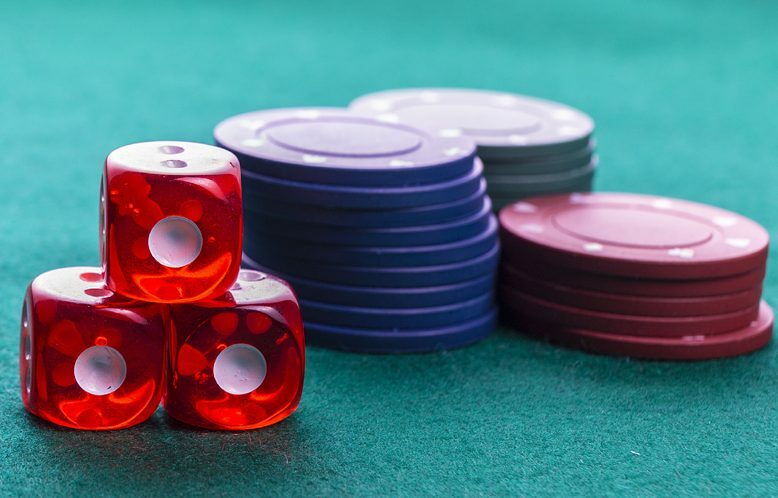 In 2016, the U.S. Food and Drug Administration issued a safety alert and update to the Abilify label to include an increased risk of impulsive behaviors of pathological gambling and hypersexuality. More than 800 Abilify lawsuits are currently pending in Florida – these lawsuits were centralized in a multidistrict litigation (MDL). Bellwether trials are part of the MDL process to provide insight to both parties of how a jury might rule in a similar Abilify lawsuit trial. To learn more about the case, please visit https://www.zimmreed.com/case/abilify-compulsive-gambling.